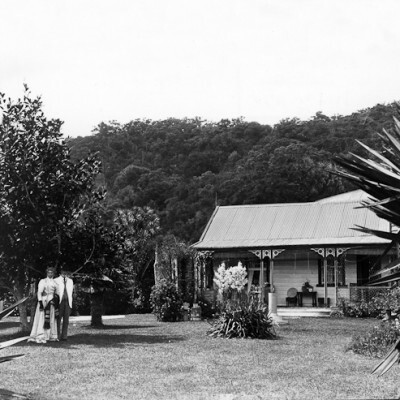 Couldrey House is an historic Victorian-Edwardian family home set in a beautiful garden within Wenderholm Regional Park. 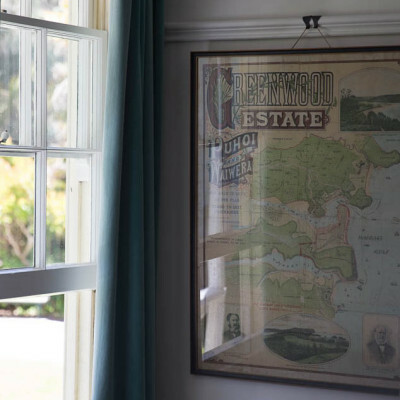 A mere 40-minute drive north of Auckland’s CBD, this gracious colonial house sits between Wenderholm Beach and the Puhoi river (each a few minutes walk away through pohutukawa glades) or less than a 1 kilometre drive from Waiwera and its famous hot pools. 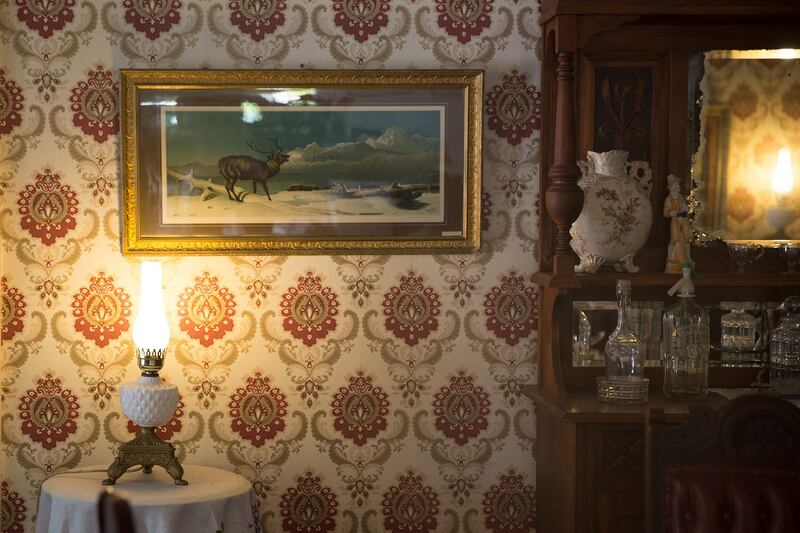 Fully furnished in a mixture of styles reflecting the eras and preoccupations of some notable past owners, the two storey house has nine rooms on display. 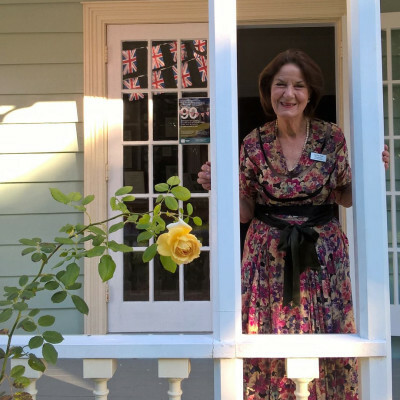 Visitors are warmly welcomed by one of our volunteer hosts who can provide commentary if requested or alternatively leave you to discover the historic house and grounds at your leisure. 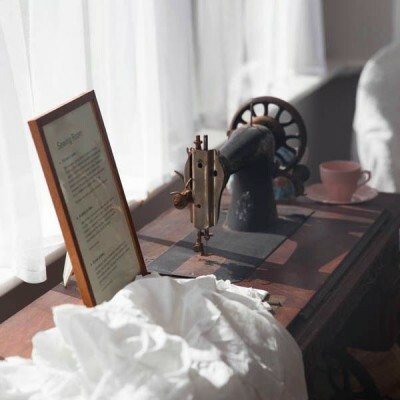 Throughout the house there are audio reminiscences about the families that lived here, direct from their descendants. 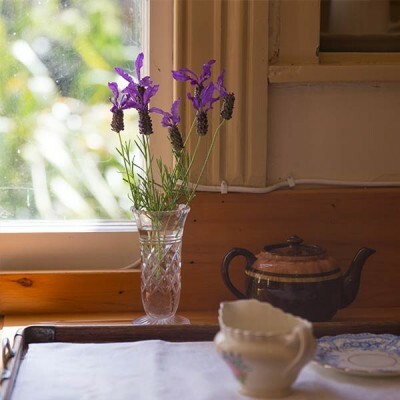 Enjoy some sea air mixed with the fragrance of fresh flowers from the cottage-style garden, familiar (and less familiar) objects from the past, and the old worldliness of an historic house where you least expect to find it. This is an historic building and access for the disabled is limited as there are steps at each entrance and the house is two storey. Robert Graham (b.1820-1885) was a tourism entrepreneur (founding the nearby Waiwera Hot Springs), farmer, businessman and national and local politician. 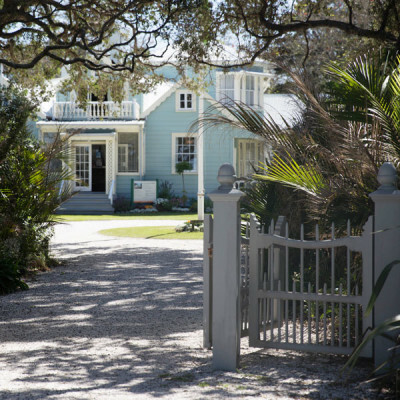 The original homestead, built upon purchase in 1857, has been moved, extended and renovated to become the Couldrey House you see today. Major John Whitney (b.1836-1932) founded the Colonial Ammunition Co. (C.A.C.) in 1885 and his wife Harriet Whitney (b.1834-1917) was a talented artist. 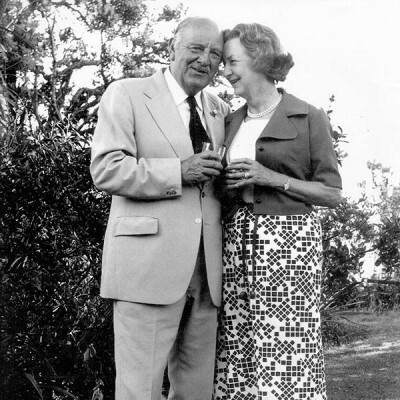 As Wenderholm’s first permanent residents (1896-1918), they entertained generously and during their tenure doubled the size of the house. Mrs Annabella Mary McKail Geddes (b.1864-1955) was part-Maori (Nga Puhi) and bilingual who in later life (1918-1927) enjoyed Wenderholm as a holiday retreat from her busy philanthropic life in Auckland. Her focus was upon women and children, being a founding member of Plunket as well as closely involved in YWCA and the National Council of Women of New Zealand. Captain Thomas Caradoc Kerry (b.1859-1944) was a sea-captain with charm and a colourful past. In later life (his Wenderholm years) he became very reclusive and the house fell into disrepair. 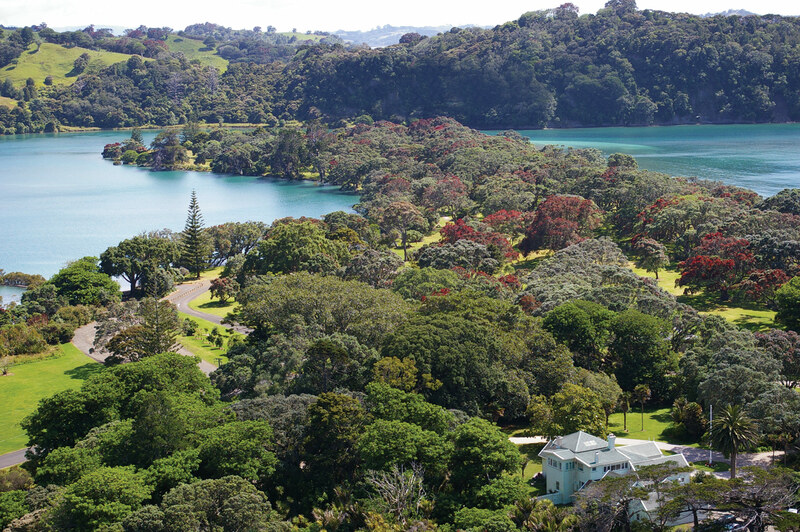 Wenderholm was sold to Auckland (Regional) Authority in 1965 and became Auckland’s first Regional Park, opening to the public on December 18 that same year. The Couldrey’s remained in the House until 1973, after which it reverted to the Council. This is the easiest way to stay up to date with our latest news and events that we stage here from time-to-time – these periodically feature below. To view more posts or just to say hello go to our Facebook page. You can also follow us on Instagram. Take the Orewa/Waiwera exit (394) from the Northern Motorway (SH1), just before the toll motorway commences. Drive north along the old state highway and enter the park on the right, just north of Waiwera. Exit State Highway 1 just after Puhoi and before the start of the tolled Northern Motorway. Wenderholm Regional Park is on your left. Buses run daily from Downtown Auckland to Waiwera. The park is a 10-minute walk north, across the Waiwera Bridge. 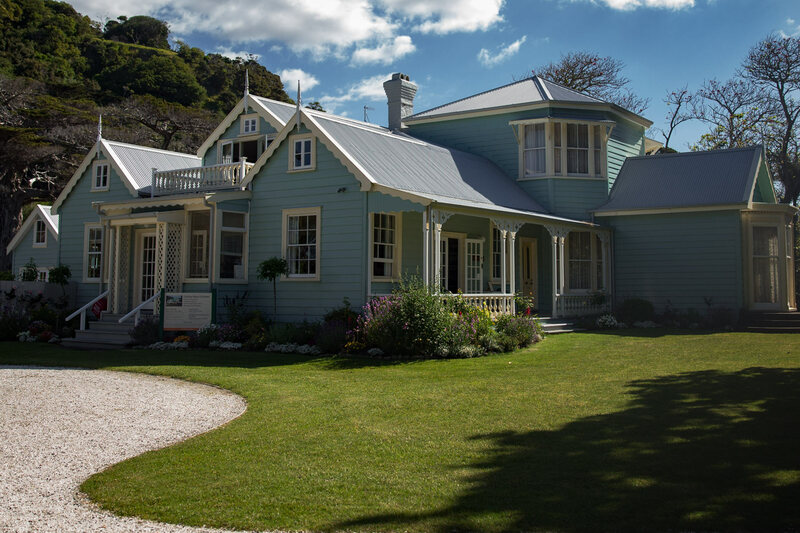 Couldrey House is owned by the Auckland Council whilst the museum has been managed by The Friends of Couldrey House Charitable Trust (under a Licence-to-Occupy) since 1990. 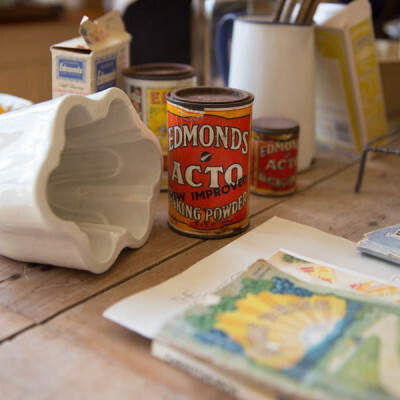 The Trust’s vision is to share with visitors the stories of the house and its treasures, as well as to conserve and maintain the house for future generations to come. Being a voluntary organisation we depend upon the goodwill of the community for both membership support and to source volunteer visitor hosts. Subscribing annually to become a Member or “Friend” will help ensure we succeed in delivering our vision. 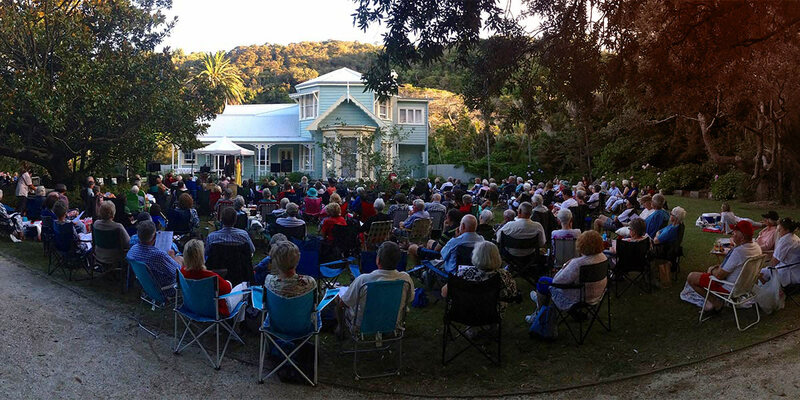 Benefits include advance invitations to events at Couldrey House; reduced ticket prices to Couldrey House-generated events; quarterly newsletters; and the overall satisfaction that you are helping sustain a slice of New Zealand’s coastal colonial history for current and future generations to enjoy. If you enjoy interacting with visitors from near and far, both young and old, and have on average one afternoon/four hours to spare per month we would love to hear from you. Benefits include working alongside likeminded local people; free tickets to Couldrey House-generated events; and two volunteer-only events each year. 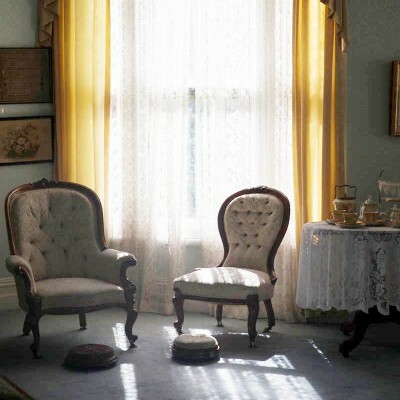 Group visits to Couldrey House with a half-hour (seated) introductory talk by a volunteer host are charged at $8 per person, with a further charge ($4 per person) if you would like a light morning or afternoon tea. We encourage tour groups to come outside of our public opening hours of 1-4pm if possible. Wedding ceremonies can only be held in the Whitney Room with a maximum of 50 guests, please contact Michelle Gimblett for full details. Alternatively, if you are interested in a wedding in the garden, please contact Wendy Westcott at Auckland Council on +64 9 426 1200 ext 1. 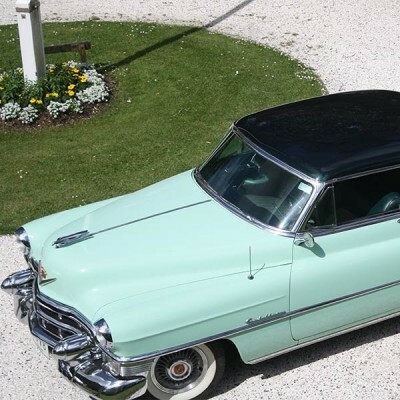 We welcome feedback and reviews either via the adjacent contact form or on Facebook, Instagram or Trip Advisor.